Attorney Mark Del Bianco is Special Counsel to our Drone/UAS Practice Group. Mr. Del Bianco has more than three decades of experience representing clients in federal administrative rulemaking, enforcement proceedings, and court reviews at the DOJ, ITC, FCC, FDA, CPSC, and NHTSA. 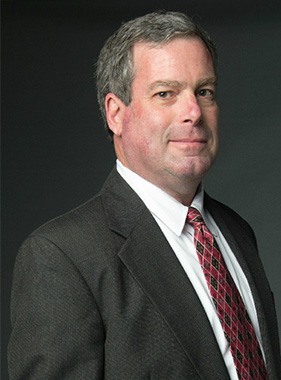 He has litigation experience ranging from state trial courts to case briefs in the United States Supreme Court, and in recent years has litigated the constitutionality of state laws at the intersection of technology and privacy. He also provides transactional and regulatory assistance to a wide array of clients, including fiber networks, satellite service providers, business owners, application developers and cloud services providers. He has also earned the privacy credential CIPP/US from the International Association of Privacy Professionals (IAPP). Prior to starting his own practice in 2003, Del Bianco was an attorney in the U.S. Department of Justice and at both large and small firms in Washington D.C., including more than a decade at Skadden, Arps, Slate, Meagher & Flom, LLP. Antonelli Law provided me with excellent specialist advice in a most prompt, caring and helpful manner. I am most pleased to have Antonelli Law working on my behalf and can whole heartily recommend their skilled professional services.